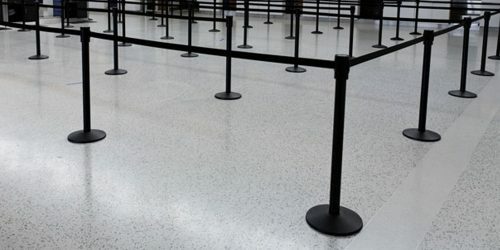 Metal detectors can serve a variety of purposes, from perimeter security to loss prevention, and more. Easy to transport and highly visible, jersey barriers minimize damage to vehicles when struck and protect those in the nearby vicinity. 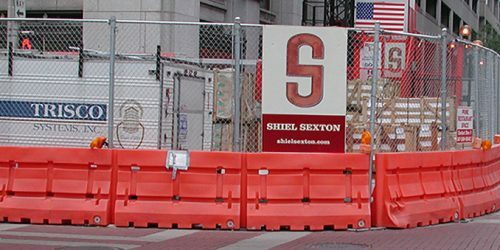 Establish secure physical perimeters with our selection of industry-leading Blockader® steel barriers. 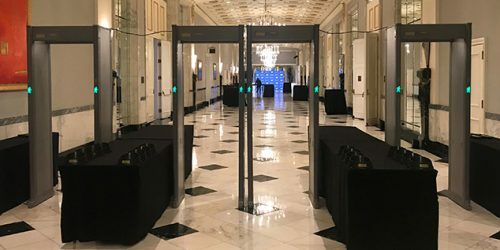 Available in both full-height and waist-high varieties, our turnstiles allow you to quickly and effectively establish a controlled point of entry for any venue or event. Temporary chain-link panels and ‘fence-and-post’ style fencing allow you to prevent unwanted visitors while containing and protecting guests. 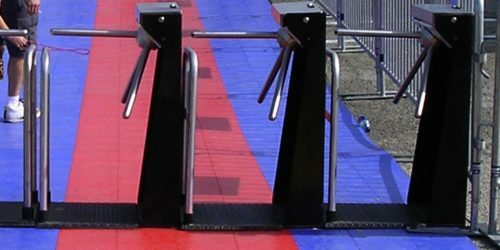 Keep your clients moving with our belt barriers, the most popular and effective form of queue management available. Ally Rental partners with warehouses throughout the country to provide the largest event rental inventory in the business, with the most cost-efficient delivery and pickup costs. 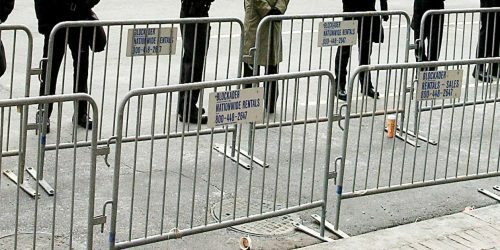 ALLY Rental has provided crowd control barricades and other products to numerous events: Presidential campaigns, inaugural parades, the New York and Boston Marathons, Washington, D.C.’s Fourth of July celebration, Black Friday Retail events, Marathons, Triathlons, NASCAR, The Super Bowl and Major sports and entertainment events. 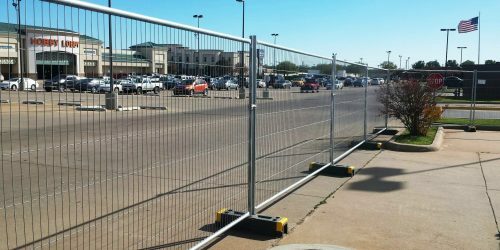 "Ally Rental has been providing us our barriers for the last couple of years for Black Friday and has been excellent to partner with. Each year, they reach out months in advance to ensure we have the quantity we need so we can execute our crowd management plan."